It's the last day of May! You know what that means? New monthly freebies and half-priced sneak peeks (those that are available at checkout) are coming! Woohoo! Speaking of new, have y'all been to the LD site lately? 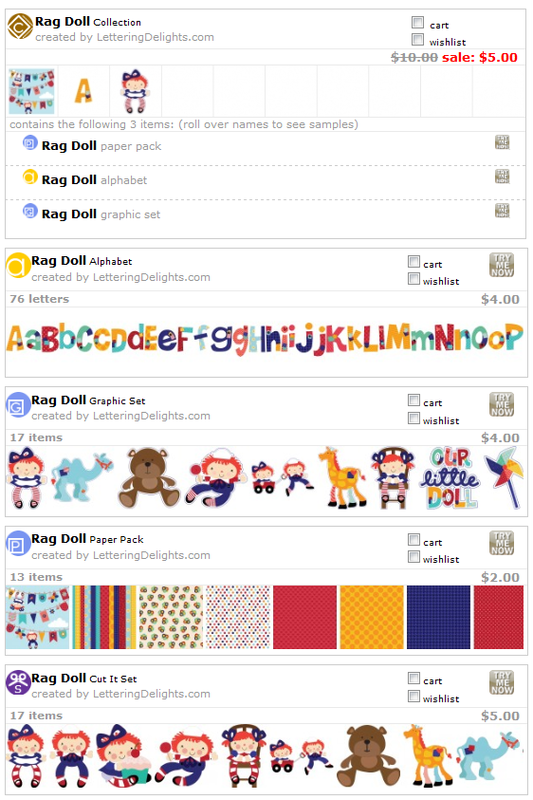 There's a new Rag Doll Collection! And the best part? It's currently half-price! Also, I've seen that new Thin Fonts are coming! To those of you who have asked for a less-cutesy style of Thin Fonts, you will be happy to know that the new fonts are not cutesy at all. I can't wait to show you what they look like! Anyway, keep checking back here or on the LD site. I'll let you know when the new stuff are available. Hubby took the day after Memorial Day off work. The kids also had an extra day off school due to a Teacher's work day, and so I thought we'd be spending the day relaxing. It had been a busy weekend and I was looking forward to taking it slowly. Instead Hubby dragged us out of the house and into the minivan. 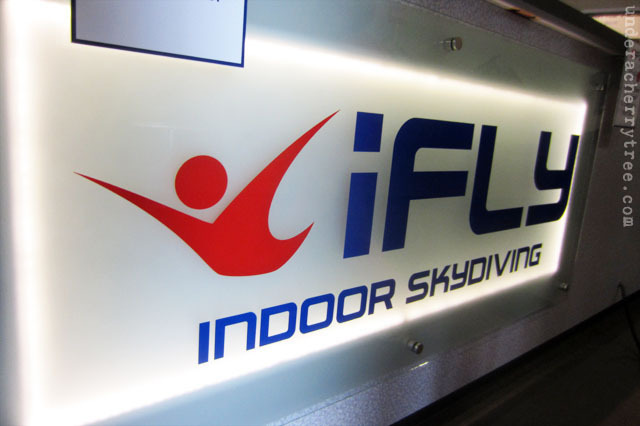 While the name "iFLY" may lead one to think of a robotic bug, it is not a kid's toy. 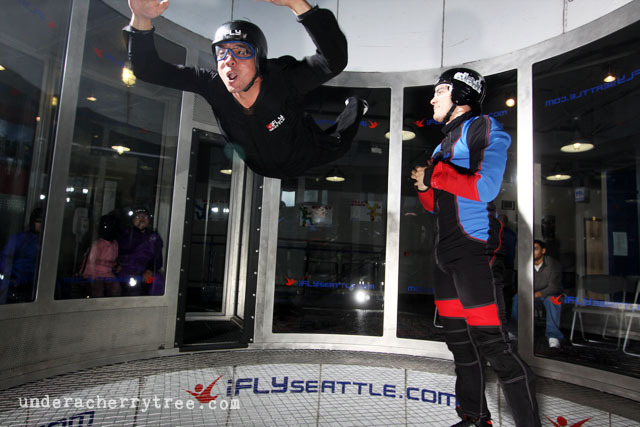 The iFLY is an indoor skydiving facility. 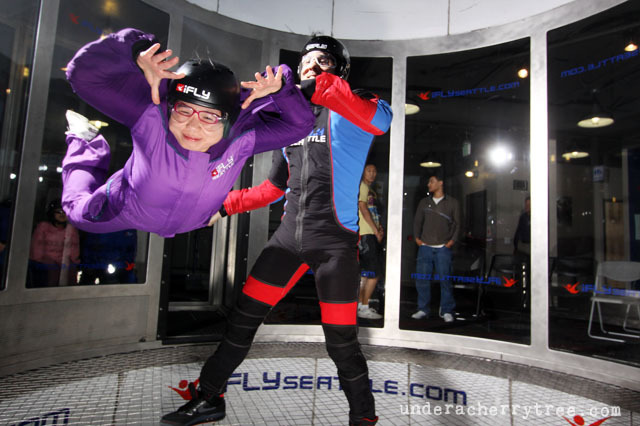 We had driven past the iFLY Seattle building several times before and I had casually remarked that it would be fun to go skydiving. I suppose Hubby thought it was a good time to have some Fun. 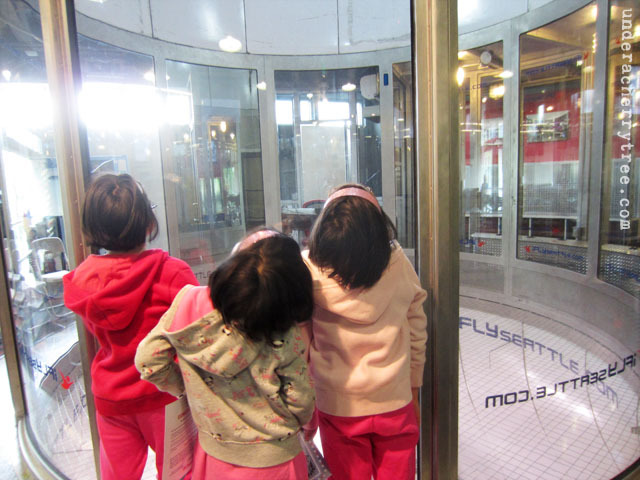 The kids looking into the tunnel that we were going to fly in. Once Hubby has set his mind on something, there was no way to talk him out of it, so we all went along for the ride, or in this case, the flight. Check-in was an hour before our flight and that gave us ample time to deal with all the waivers that we had to fill in. As there was a group of skydivers who were there to practice their tricks, we all got a treat watching them do their stuff. It wasn't long before we were called into the instruction room to get our pre-flight training. A 4-minute instructional video, and a lesson on the 5 important hand signals later, we were all ready to change into our suits and fly! and then there's me! Wheeeee........! 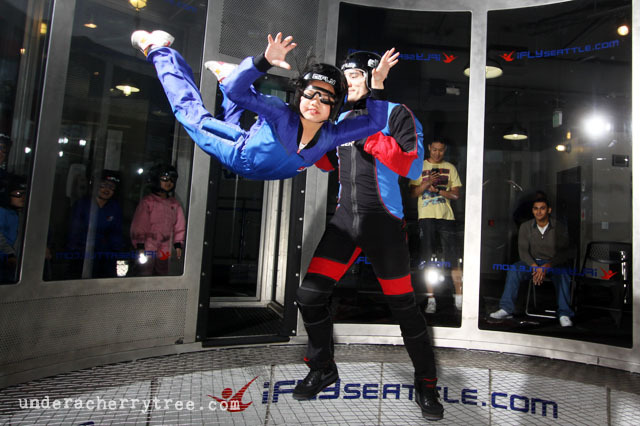 We each got to fly twice, except for Twin A, who asked to fly for a third time. We all had so much fun we were a little sad when it was over. 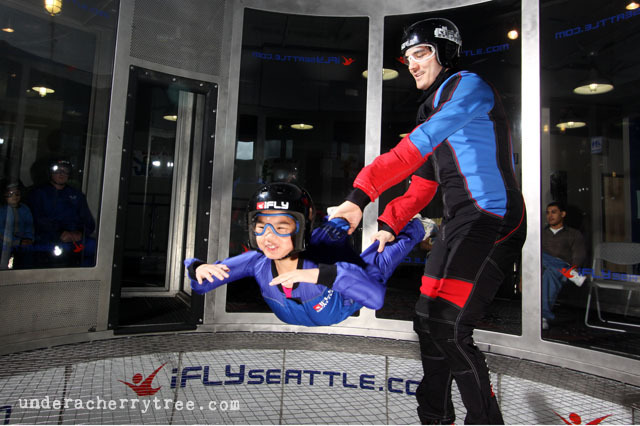 A little boy in our group who didn't get to take his 4th flight got mad and threw a fit. I think he might even have cried a little. This was truly one of the best experiences that we've had (the kids rank it 2nd best after our Disney Cruise!) and I absolutely loved that we could do this as a family. We all had such a blast, we can't wait to do it again. It's been a looooong weekend for me. Hubby took a couple of days off work and the kids don't have to go to school until Wednesday so I've been spending all that time hanging out with my family. 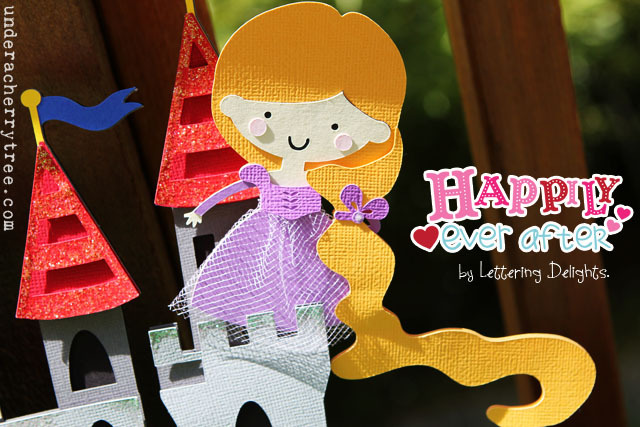 I've received a lot of questions about the Happily Ever After project and I am really sorry that I have not been able to find time to reply. I'll work my way through your questions as soon as I get a chance. Thanks for your patience! Click HERE to go to LD now. Every so often, I'd come across an LD set that doesn't need words to show off its magnificence. 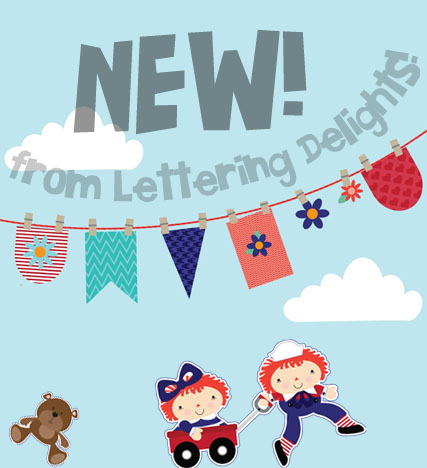 This morning Lettering Delights released two such collections. 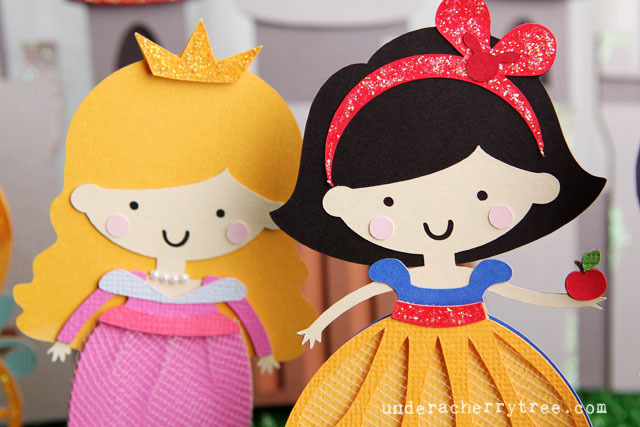 The new Happily Ever After and Once Upon A Time are so beautiful there really is no need for my idle chatter. Instead, let me share some pictures to show you what a nice job LD has done with these SVGs. See what I mean? No words. 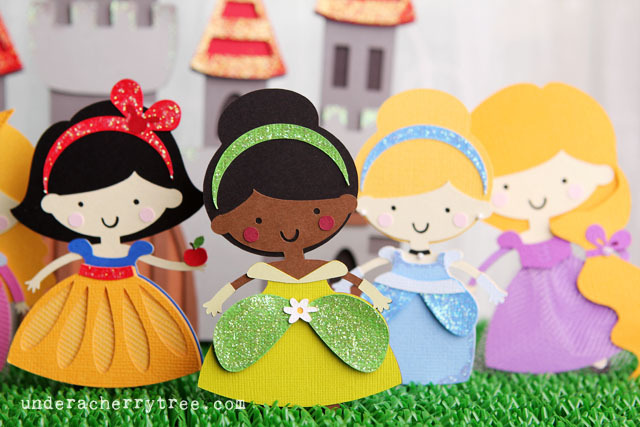 There are no words good enough to show you how easy it is to layer these cut outs, and how pretty the assembled pieces look. 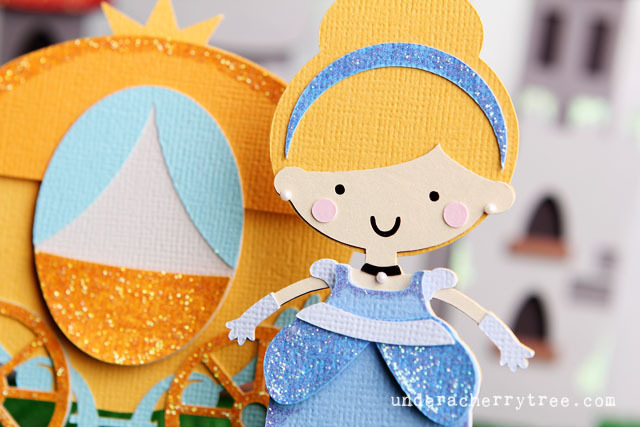 Grab your Happily Ever After and Once Upon a Time Cut Sets, and see how amazing these cut files are. It's funny where and when inspiration strikes. Living in a house with 3 joke-loving kids kinda makes you look for the humor in what people say. Perhaps it is because I have been hearing a lot of jokes lately from the girls ("Mom! Why did the chicken go to the playground? To get to the other slide!") that when I saw Carmen's comment on my Facebook, I was inspired. "You're on a roll!" heehee. I did have sushi on my mind that day when Carmen posted. After all, I had been looking forward to a trip to our favorite Japanese restaurant that weekend. 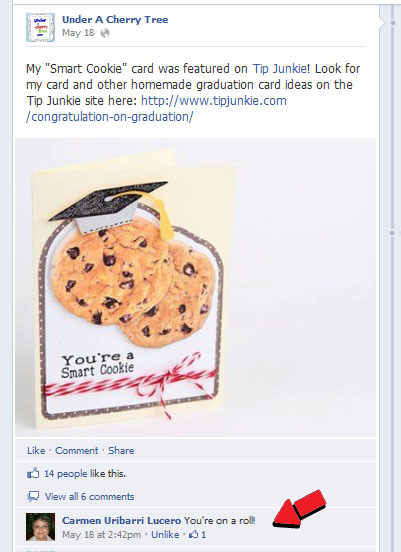 It is a good thing too, that Lettering Delights has exactly what I needed to make this card. Using the Bento Box SVG set, I imported the makizushi and chopsticks into Silhouette Studio Designer Edition (SSDE). 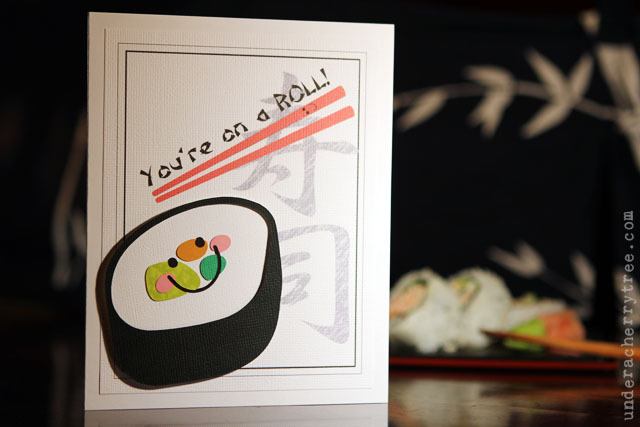 I modified the layers slightly so that the "rice" sits inside the roll instead of above it (Thanks for the idea, Hubby!). The Scrap Samurai font was used for the sentiment while the Kanji for "Sushi" came from this site. I changed the color and added texture to the latter with Photoshop. 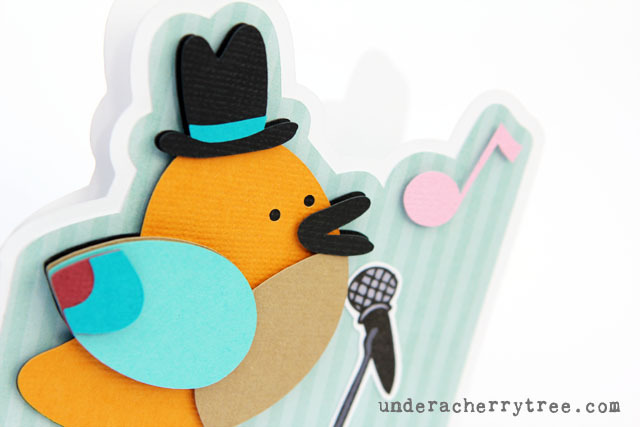 This semi-pnc (print-and-cut) card came together quickly once all the layers were cut out. A little bit of printing here and a little bit of cutting there, some foam tape and voila! It's done. Thanks for the inspiration, Carmen! Hope this card gave all of you a chuckle. 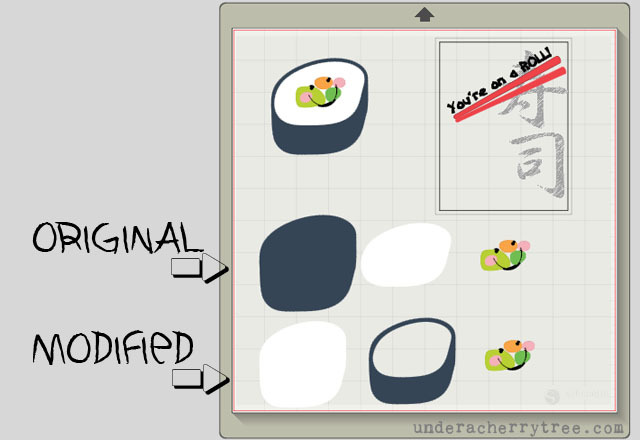 If you don't already have the Bento Box SVG set, just click here to get it. Wild Wednesday: LAST CHANCE to grab LD sets for 50 cents each! Hurry! There was a glitch in LD's system so that the 50 cents clearance didn't show up on their site last night. This is your last chance to get some great sets at dirt cheap prices! Here are all the links that will bring to the the specific categories of LD products that are being clearanced at 50 cents or even lower. Don't forget that the coupon code CIRCUSFUN will give you an additional $5 discount for any purchase above $20. This clearance sale will end at midnight MST tomorrow so hurry and grab your deals before they are gone forever! YAY! 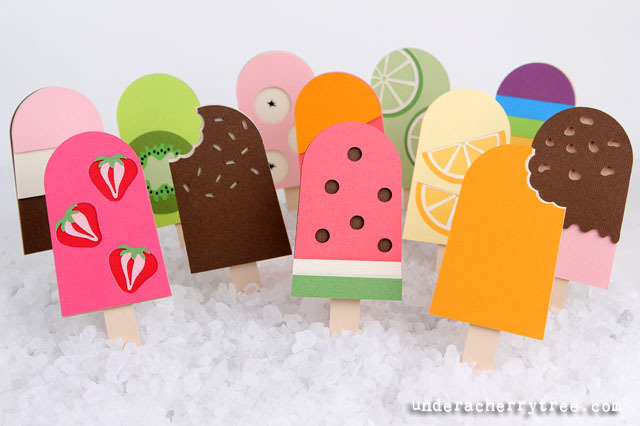 Summer is around the corner and I'm so happy that I'm finally posting these Pretty Pops! I've waited since last Fall to share these pictures with you! Are you ready? Let's go! 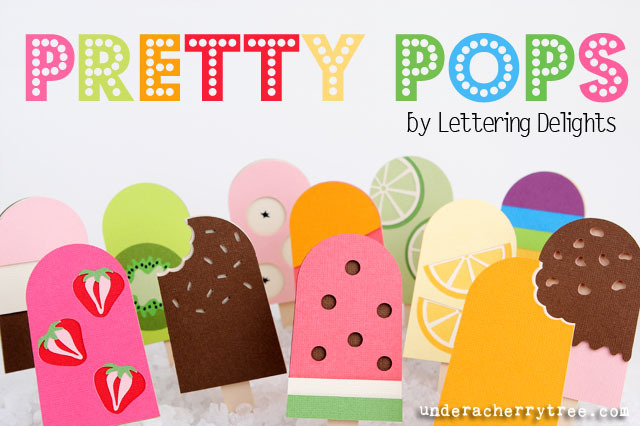 Lettering Delights released the Pretty Pops Cut Its in late Summer/early Fall last year. 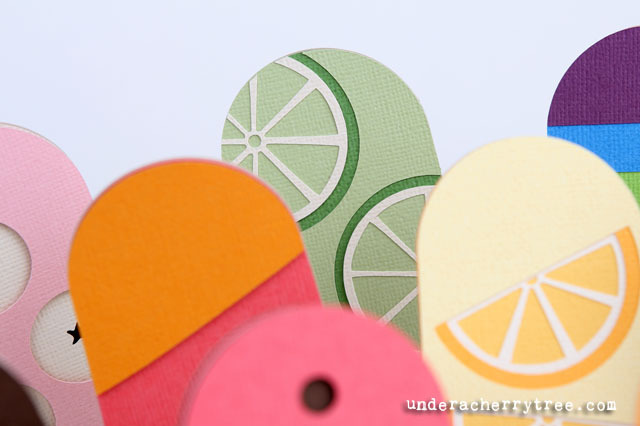 I love these Zoku-inspired cut files! I think of my Zoku pops every time I see this set. If you missed my post on the Zoku, please click here to read that article. 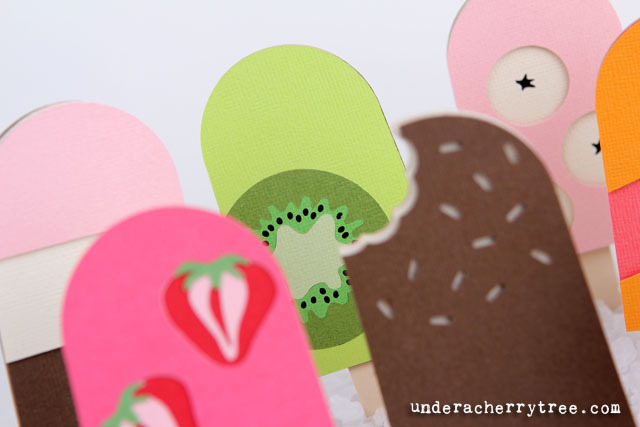 There are 15 files in the Pretty Pops Cut Its set, including 12 different popsicle designs. 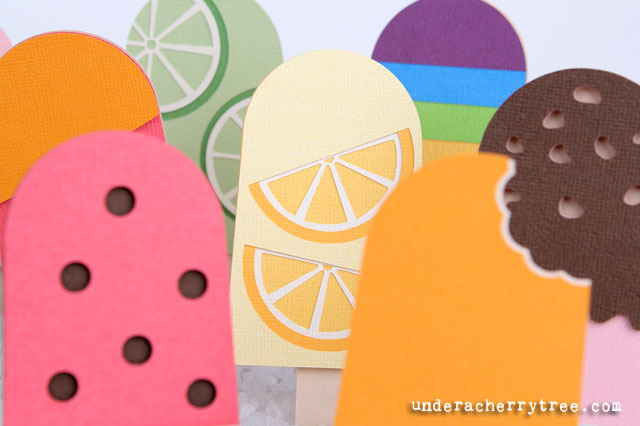 If I told you that I was so amused when I first saw the set that I cut out EVERY popsicle, would you believe me? Yeah, I did. 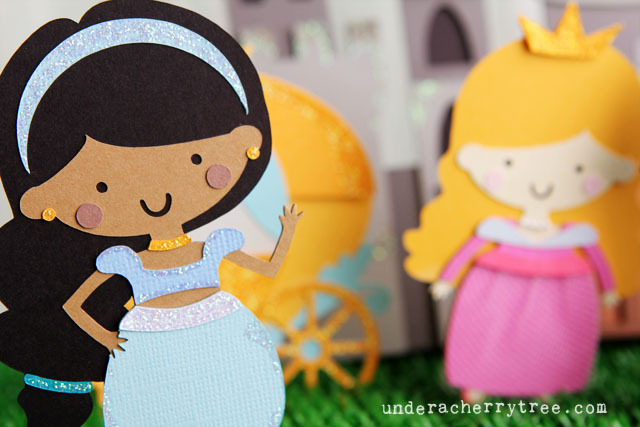 Call me crazy but I cut out everything with Make-the-Cut and my Silhouette cutter as soon as I got my hands on the set. 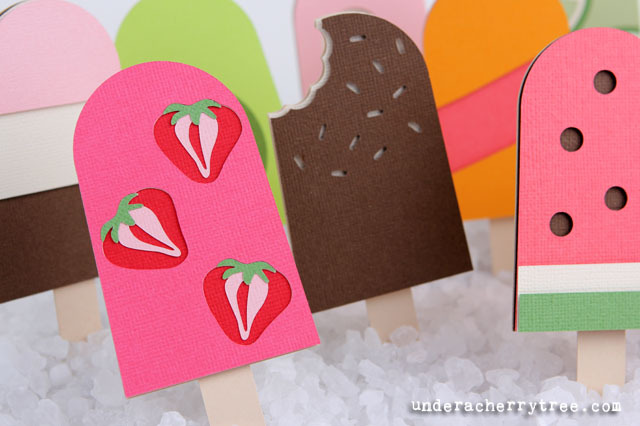 Layering the popsicles is pretty straightforward although some popsicles are easier to assemble than others. 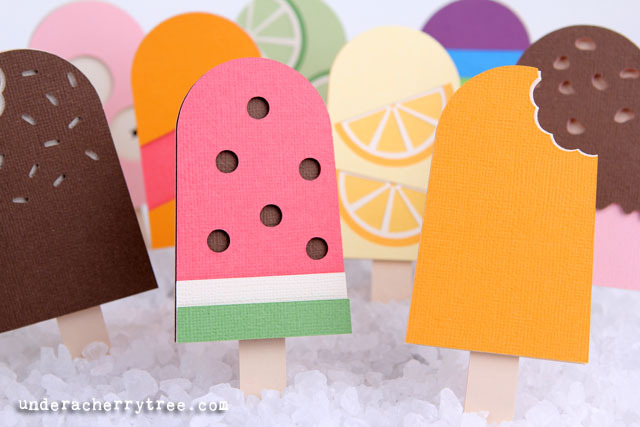 Generally, those "fruity pops" take a little bit more time to put together than the "non-fruity" ones. However, they are a lot of fun to make and oh so yummy to look at! Just check these pops out, don't they look delicious? If you have little ones in the house, be warned that it may be hard to keep those little hands away from these pops. I had a hard time telling my girls to stay away from my popsicles when I was making them. All three of them hovered around my craft table until I promised to give them the finished pops. LOL! So there you have it, all 12 popsicles together in one picture. Don't they look good enough to eat? Go get your LD Pretty Pops from HERE now! P.S. The new coupon code "CIRCUSFUN" takes $5 off a $20 purchase on the LD site! Look what's on sale for $2! 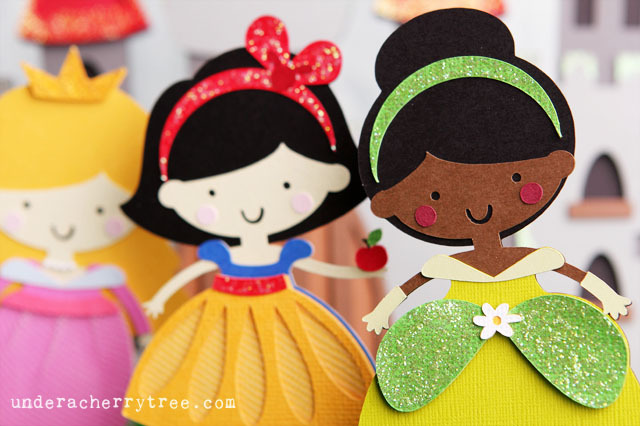 It's the Pretty Pops! I had cut out all the "Pops" last year when the set was first released but didn't get around to making a full post about them. Instead, I posted a single picture of all the popsicles in my Candied Apples article. I will check the archives and will show y'all more pictures of the finished cut outs in my next post. 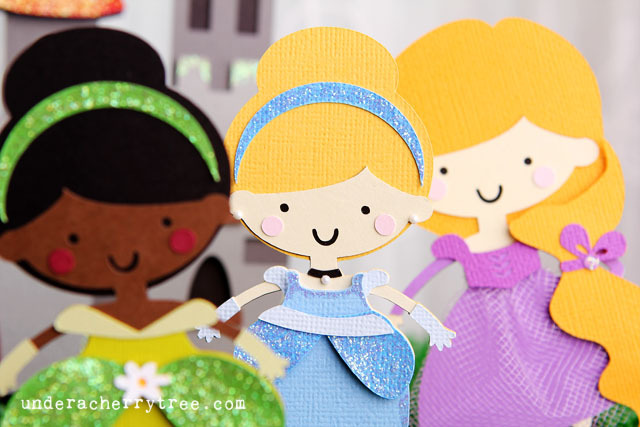 In the meantime, click HERE to get your $2 Pretty Pops Cut Its (SVGs). The LD 50 cents Clearance Sale will end tomorrow at midnight MST. Click HERE to grab your 50 cents LD graphics, papers, fonts, or alphabets before the sale is gone. On a separate note, the Plum District Silhouette Offer is still good. 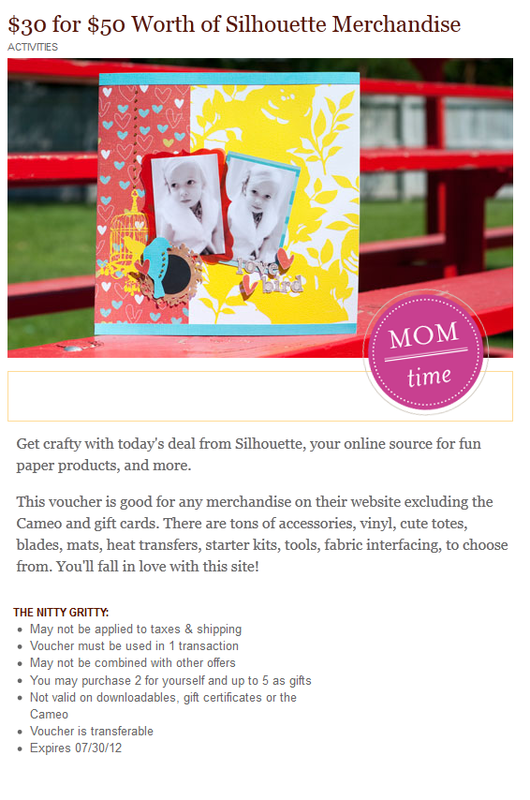 There are about 3 days left to buy a $50 voucher to the Silhouette Store for $30 (and possibly less with a coupon). If you have not taken advantage of the deal, click here to find out more info. Did you know that today is National Waitstaff Day? No? Yeah, me either. Ahhh, the things I learn from Lettering Delights! LOL! Click HERE or the image above to get your Manic Monday deal now. Important notice to this blog's newsletter subscribers! The newsletter for this blog is sent out by Feedburner. It is automatically generated when I make a post on this blog in a 24-hour cycle. It has come to my attention that there was a glitch in the newsletter generator. If you subscribe to this blog through email, you may have received an outdated newsletter last evening that mentioned a giveaway. Please note that there is currently no active giveaways on this blog or Facebook page. I love giveaways but I do not have one going on right now. I am trying to get the Feedburner glitch fixed. In the meantime, in case Feedburner send out any more of my older posts, please check the date of the articles posted in the newsletter to avoid any confusion. Better still, please check the blog for the latest posts. Today's LD freebie includes a printable page and the reversed image that you can use for iron-on transfers. Click HERE or the image below to get your freebie and then go check out the cool party that Rani had put together for her son using the Mad Scientist Collection. She even shows you how to make your own Mad Scientist Party Invitation in a video tutorial HERE. 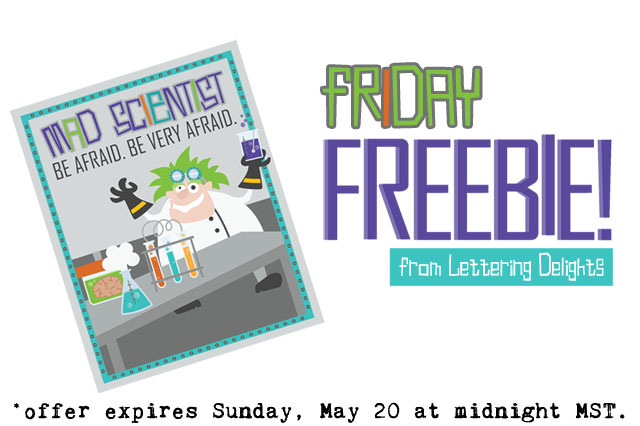 Get your Mad Scientist printable by clicking HERE now. A few weeks ago my friend, Joy sent me some stamps to play with. I sat down with them today and "just a NOTE" jumped out at me. I had used the Alouette set for my "Drifting Kite" card earlier this year and the same birds came to my mind when I saw the stamp. Using the Silhouette Studio Designer Edition, I imported the Alouette SVGs onto the virtual mat. 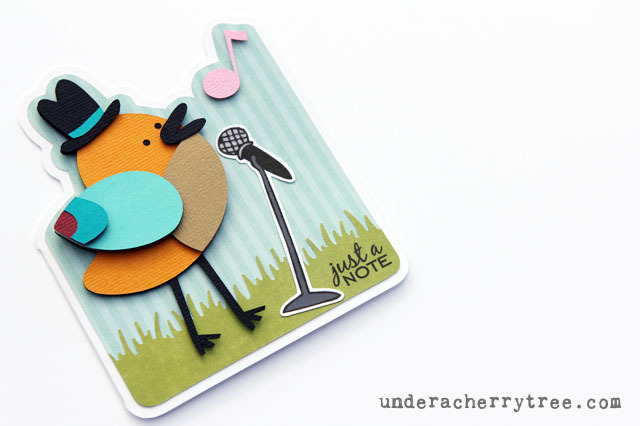 I made an offset of the bird and music note together to form the base layer and the resulting card base. 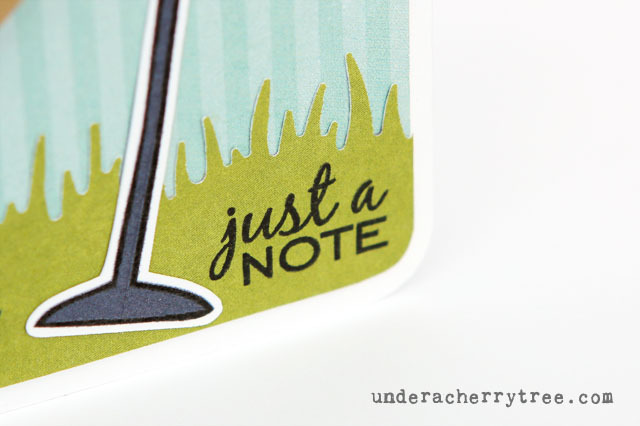 The microphone is a partial print-and-cut from the Grown Up Girls Graphic Set while the bottom "grass" came from a Martha Stewart border punch. Today's project is basically a shaped card. 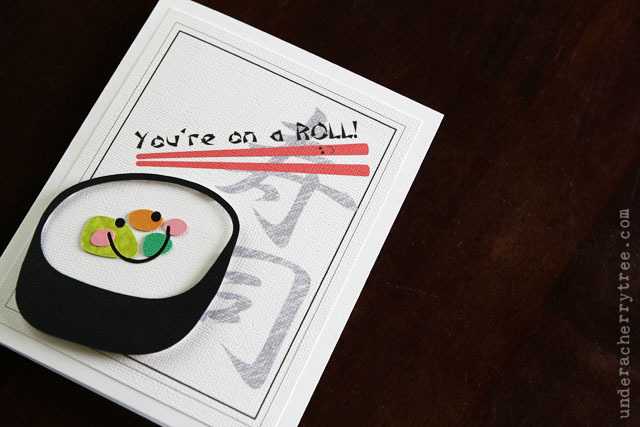 If you have not made one before, just click HERE for a tutorial that will show you the concept of the shaped card. 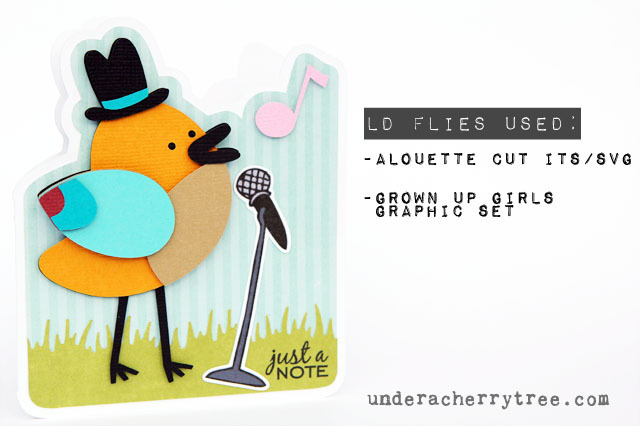 To get your Alouette SVG (Cut Its), click here or to check out the Grown Up Girls Graphic Set, click here. 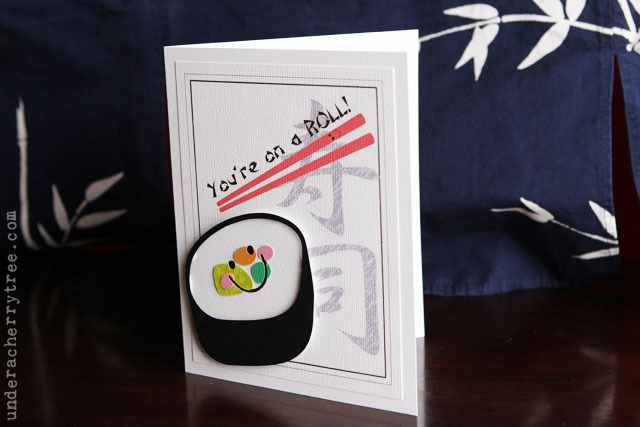 To see Joy's collection of rubberstamps, just click here.